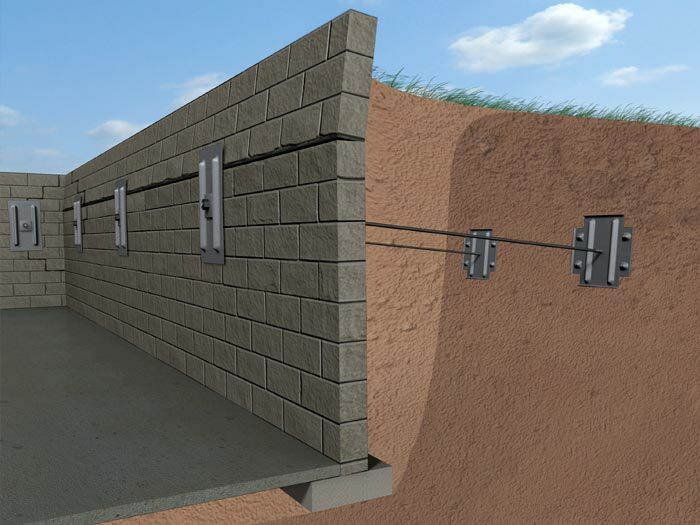 Foundation walls can crack for a variety or reasons, including settlement, expansive soils, and through the natural curing process of concrete. 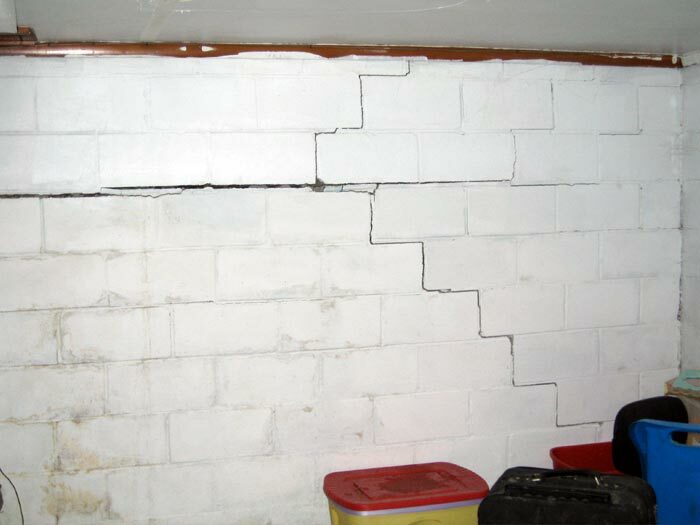 Identifying what caused the cracks in your foundation walls is the first step in solving the issue permanently. 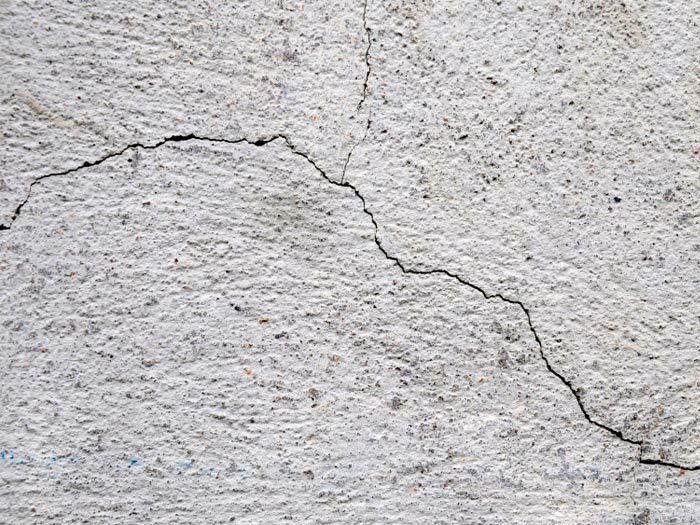 If you have a crack in your foundation walls, there is no better time to repair it than right now. Over time, structural damage will continue to worsen, developing into an increasingly more expensive and complicated issue. Addressing the problem early on can save you money, time, and considerable inconvenience later on. Repairing a home with a damaged foundation can be done much faster than many homeowners might think. Some repairs can be done in a day's time, others may extend beyond that timeframe. Check with a certified foundation expert for details. Deciding to repair your foundation problems is a home improvement choice that makes a lot of sense. When purchasing, prospective buyers will expect your home to be free of structural defects. Realtors say that a home will need to be discounted 10-20% its original value in order to go forward with the sale. If the foundation has been repaired with a solution that includes a written warranty, buyers will be able to bid on your home with confidence. Whether your basement is flooded or you have a foundation issue, the experts at Basement Systems and Supportworks are ready to help you! To sign up for a free, no-obligation wall crack repair quote, contact us by phone or e-mail today. Our service area includes Canada, the United States, and the United Kingdom. While there are many possible causes for foundation cracks (foundation heaving, street creep, tree root damage, etc) there are a few common issues that can be said to cause the lion's share of the issues for homeowners. The soil underneath your home is under a lot of pressure! With the weight of your home pressing down on these soils, they can become compacted, causing your foundation to sink downwards. Other forces, such as droughts or poorly-compacted fill soils, can also lead to significant settlement damage to your foundation. 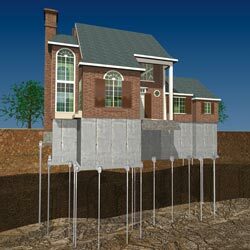 Installing foundation piers along the foundation's perimeter can help to transfer the weight of the home to competent supporting soils. 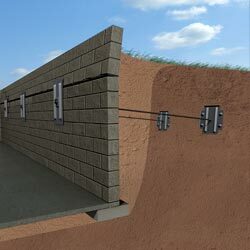 By installing foundation wall anchors, you can brace your foundation walls from any further damage or movement. 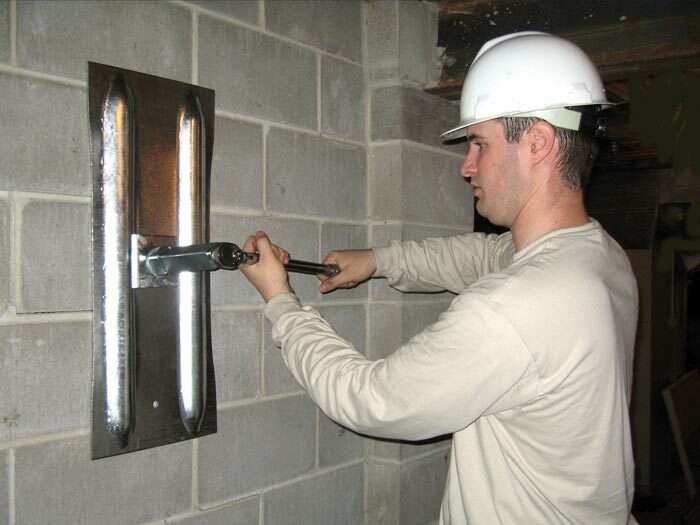 By installing a system with an adjustable design, you'll also be able to gradually tighten the anchors to return your walls to their original position. 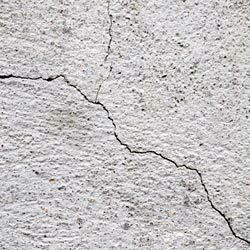 Concrete can often show evidence of small cracks as it undergoes its normal curing and shrinking process -- one that can take years! These cracks are often cosmetic only, and will usually not need repairs unless they are allowing groundwater leaking. 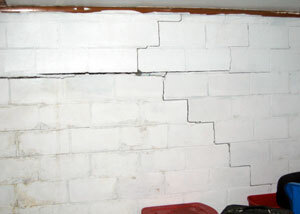 The crack should be injected with a material that can flex with the wall as it expands and shrinks with moisture and temperature conditions. Our patented FlexiSpan®™ System takes this a step further, with a foam strip that directs any additional leakage into a dry well beneath the floor. Basement Systems is affiliated with Supportworks, Inc (FSI), an international network of foundation experts serving throughout Canada and the United States. Like us, Supportworks provides free, no-obligation quotes to homeowners interested in a warrantied solution for their home. Foundation replacement is a big job! It involves digging out the earth around the home to expose the old foundation, putting your home on temporary supports, removing the old foundation, and replacing it with a new one. The process of removing and replacing a foundation is expensive, damaging to landscaping, and very time-consuming! And if the original cause of the damage is not addressed, your new foundation may become damaged as well. In even extreme cases of foundation damage, it's not likely that you will need to remove and rebuild your foundation. There are many solutions for even severely damaged foundations that are reliable and can be counted on to last for many decades. Foundation Repair Is Professional Work! 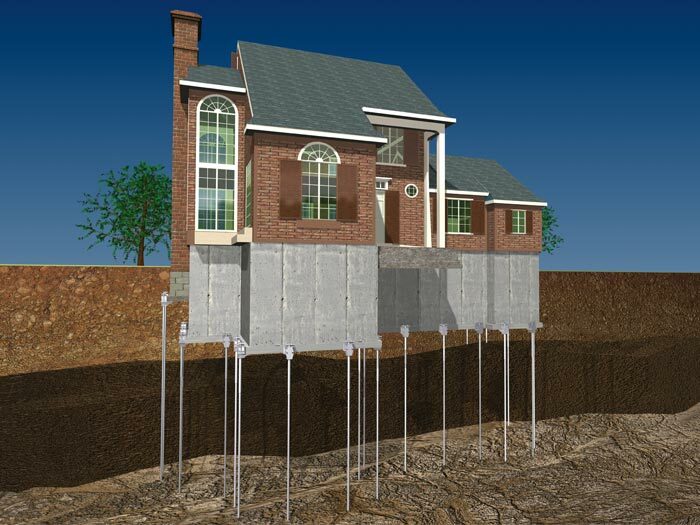 Customizing a solution for a damaged foundation is an advanced process that takes into consideration factors such as soil conditions, the damage done to your structure, the weight of the home, and more. This is a job you don't want to do twice! 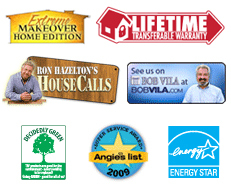 Consulting a trained professional is a great way to ensure a reliable, warrantied solution. At Basement Systems, we repair leaking basement wall cracks with our patented FlexiSpan® system, which is installed with a written, transferable warranty. If your wall cracks are caused by a structural issue, we can refer you to your local Supportworks Network. In fact, many companies are certified dealers in both networks! 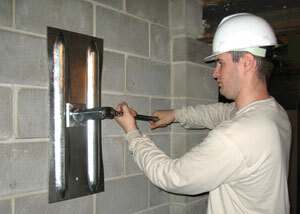 To schedule a basement repair quote with the local experts that can help you, contact us by phone or e-mail today. Your local dealer will send an expert to inspect your issue, answer any questions you may have, and work with you to provide a customized cost quote. As an added courtesy, we'll send along a copy of one of our full-color books: Wet Basement Science or Foundation Repair Science for your convenience. These are powerful research tools, which can help you learn about your issues, as well as our products and services. Don't wait until the damage worsens -- schedule an appointment today!